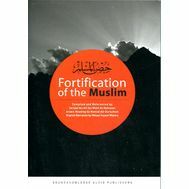 Nafi' related that 'Abdullah ibn 'Umar, radi-Allahu unhuma, said: "When the Muslims arrived at Madinah, they used to assemble for salah, and used to guess the time for it. 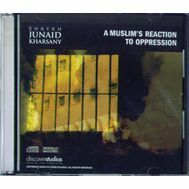 During those days, the practice of adhan for the prayers had not yet been introduced. 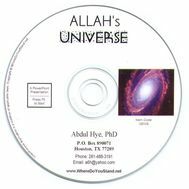 Some people suggested the use of a bell like the Christians, others proposed a trumpet like the horn used by the Jews, but 'Umar, radi-Allahu unhu, was the first to suggest that a man should call for salah; so Allah’s Messenger, Sall-Allahu alayhi wa sallam, ordered Bilal to get up and pronounce the adhan for salahs." 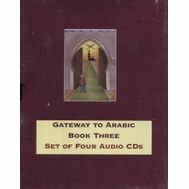 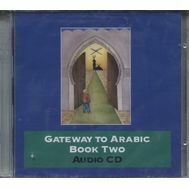 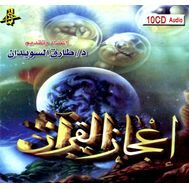 This CD contains the rulings of the Adhan and the Iqamah as taught by the Prophet, Sall-Allahu alayhi wa sallam. 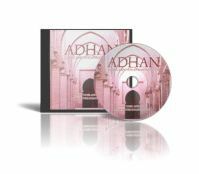 The first part, taught by Imam Tahir Anwar, consists of studying the classical texts pertaining to the fiqh of Adhan and Iqamah. 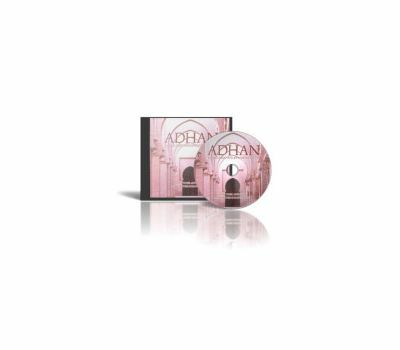 The second part, taught by Imam Abdurrahman, consists of correcting the pronunciation of the words of Adhan.